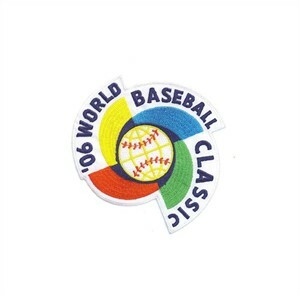 Original embroidered 2006 World Baseball Classic jersey sleeve patch from the inaugural event. 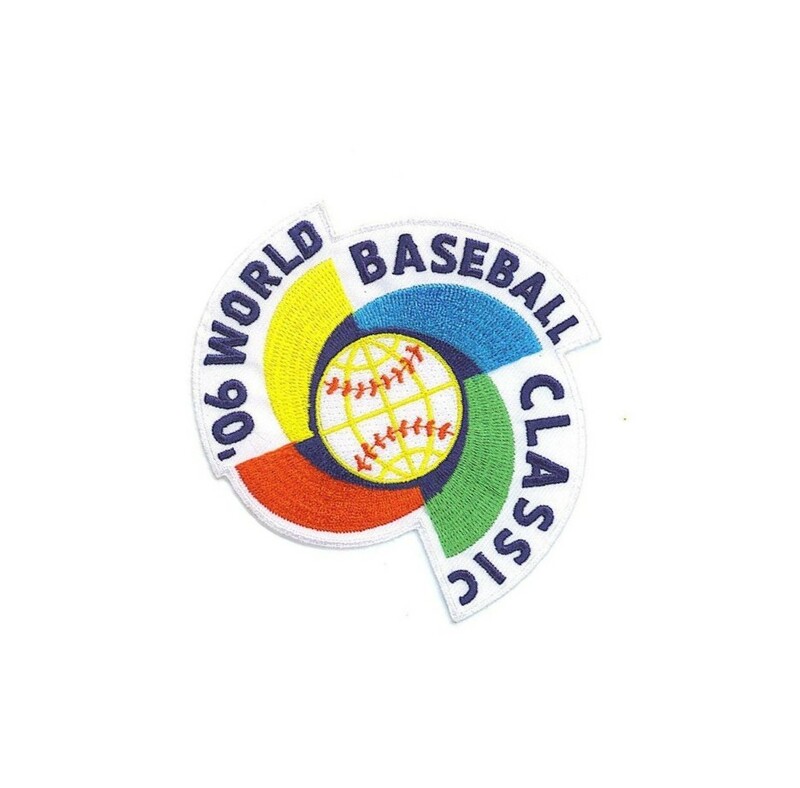 About 4 by 4 inches. MINT. ONLY ONE AVAILABLE FOR SALE.